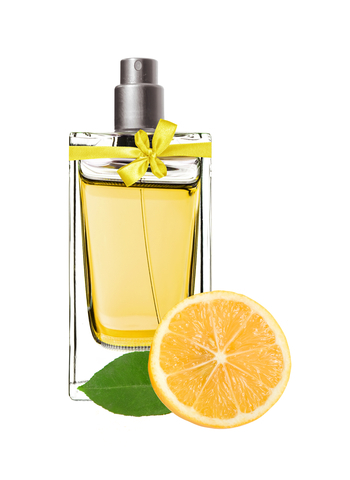 Sweet, floral, rosy, bergamot, raspberry, cologne note with dewy, pear tones. It's a boring material, but it's a practical one. A slightly soapy, citric grapefruit thing that doesn't really smell like any specific citrus fruit at all. In that respect, it's practical and can shapeshift as needed. Good to have around for anything citric / floral, but it won't thrill you on its own.